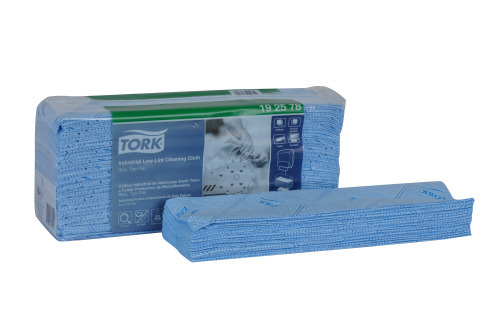 Get hygienic results more efficiently and keep machines running clean. 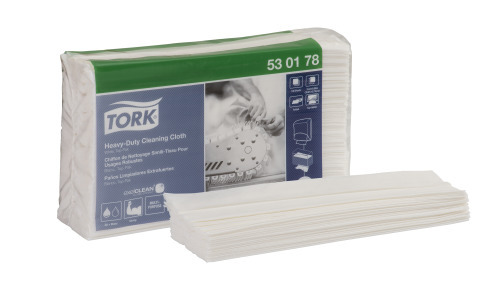 Keep our durable, food-contact approved cloths and hygienic dispensers nearby. That way, the hard scrubbing and regular maintenance tasks get done quicker. And you can focus on what matters most, making food. 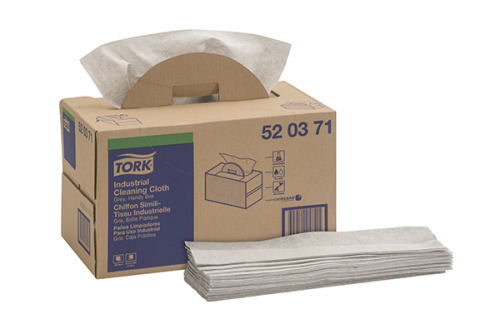 This dispenser reduces consumption and waste thanks to the one sheet at a time feature. 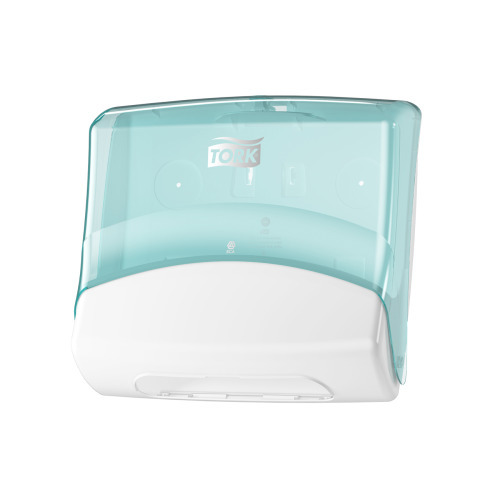 The wipes are protected until used which, together with a splash proof and easy to clean dispenser, ensures good hygiene and reduces waste. Refilling is easy too, and you avoid the risk of running out of wipes, as the semi-transparent hood shows when top-ups are needed. The dispenser has flexible mounting options. You can either use the wall bracket or, magnets for mounting. 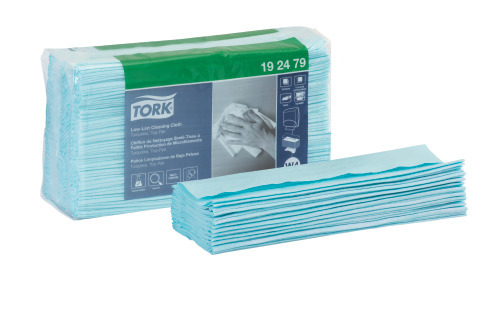 From small to large jobs, Tork wipers provide a hygienic, cost-effective way to handle the complete range of maintenance tasks. 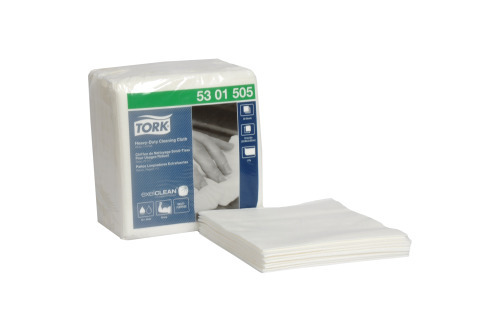 Tork Industrial Cleaning Cloth is a soft and flexible cloth that is excellent in tight spaces, and ideal for cleaning oil and grease. 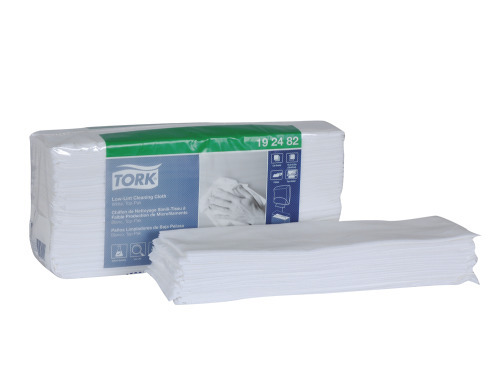 The Tork Industrial Heavy-Duty Cleaning Cloth has a high absorption capacity, works well with most solvents and protects your hands from heat and metal scraps.